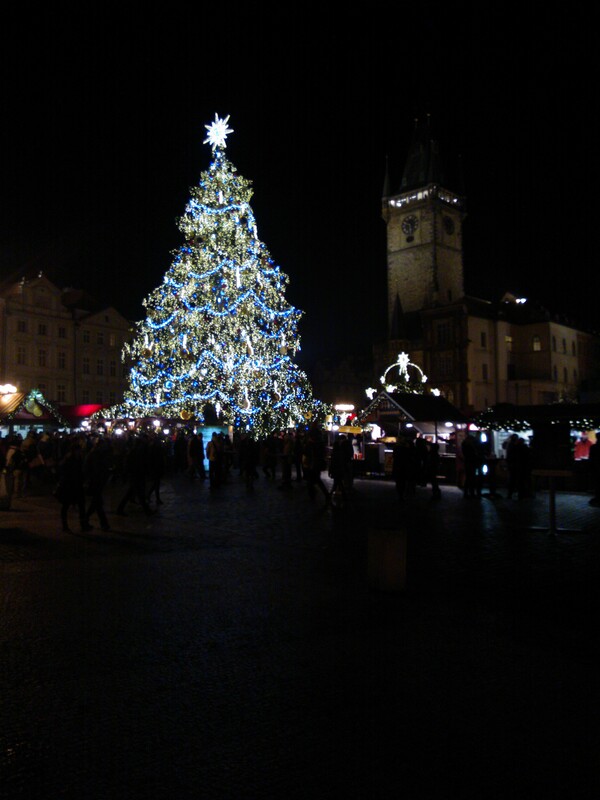 One underexposed image of Christmas Tree in Prague’s beautiful Old Town Square, 2013. 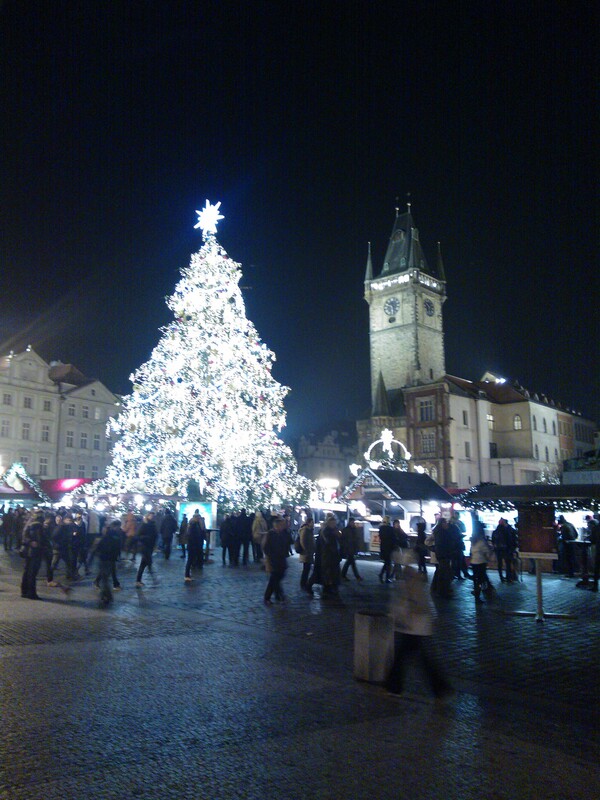 And here’s one over-exposed image of Christmas Tree in Prague’s beautiful Old Town Square, 2013 for comparison. This entry was posted in Life/Photography and tagged Advent, Christmas, Czech Republic, December, Decoration, Holidays, Light, Old Town Square, postaday, Prague, Tree, weekly photo challenge, Winter. Bookmark the permalink. Gorgeous tree! One can almost feeeeel the atmosphere, great shot!